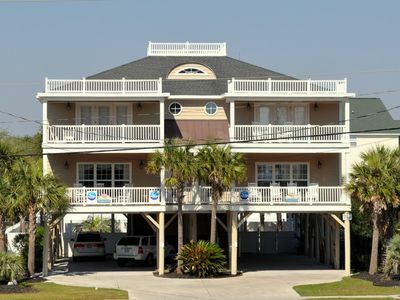 Portofino I- Oceanfront 4BR House with FREE Free Water Park, Aquarium, Golf & More Every Day! 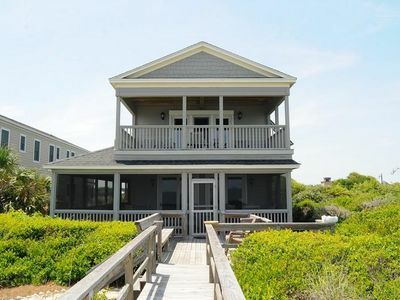 Here's beautiful oceanfront space for the whole family. 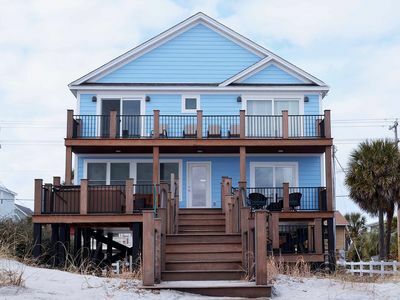 Four bedrooms, with a swimming pool and the beach right down the stairs, space to park as many as four vehicles, this Portofino house has it all. 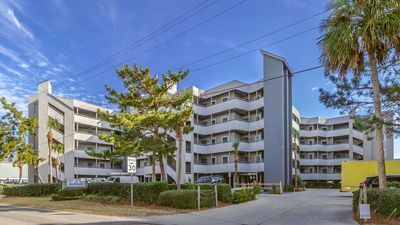 Portofino I is a group of nine oceanfront houses surrounding a community pool and connected by landscaped walkways on Garden City Beach. 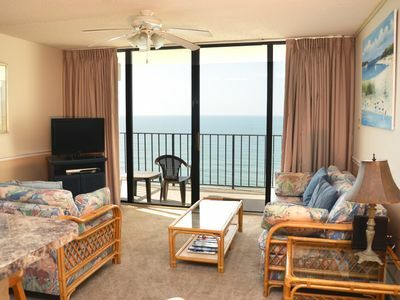 You and your family will enjoy the view of the pool, beach and ocean from balconies on both levels. 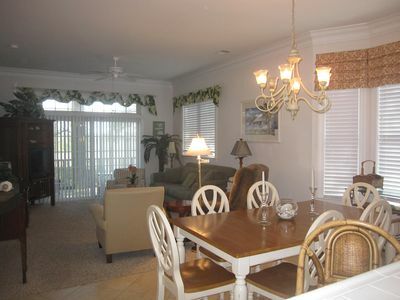 Later, relax with wall mounted flat screen TVs in the living room and all four bedrooms. 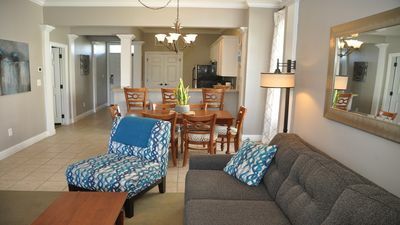 There is dining space for everyone, and a well equipped kitchen with everything needed to prepare and serve family meals. The first floor bedroom has a queen size bed and bathroom. The living room sofa folds out to a queen size bed. 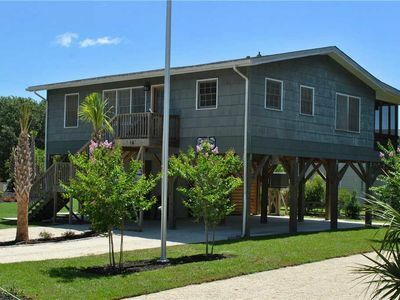 There is a laundry room with full size washer and dryer on the first floor as well. 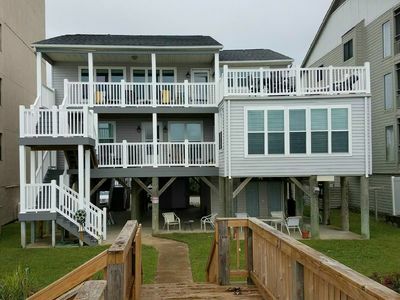 Upstairs, there is a master bedroom with a queen bed and bath. The third bedroom has two full size beds. 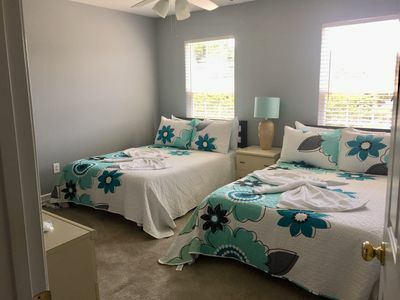 The fourth bedroom has two twin beds. 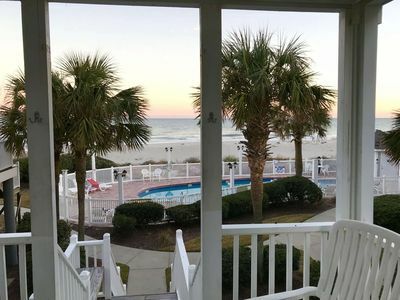 There are flat screen TVs with cable connections in all bedrooms. Small (under 30 pounds) dogs may be considered with individual approval, with $200 additional rent, which is not refundable. Please contact for approval before reserving with pets, we need to know the breed, age and weight of your dog. Cats and other pets are not permitted. Pets are prohibited unless specifically approved in advance. 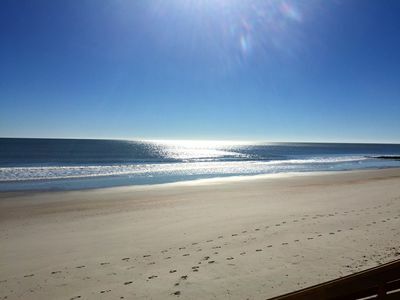 Dogs are not permitted on the beach between the hours of 8 am and 5 pm between May 15 and September 15. Pool heated from 3rd Saturday in March to last Saturday in May & last Saturday in September to October 31. Pool heat is not maintained by iTrip, and no refunds will be given should the heater fail. 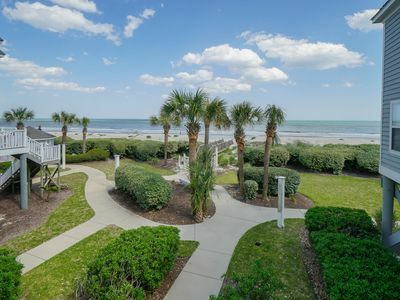 Garden City is perfect for a family vacation, away from the traffic and crowds, but still a short drive to attractions and over 100 golf courses. 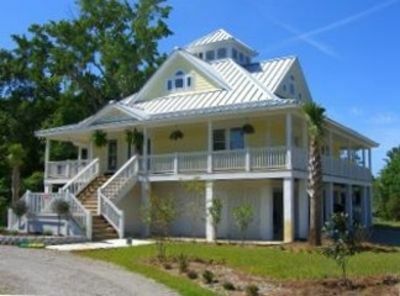 The Garden City Beach pier, restaurants and shops are less than a mile south from Portofino I. 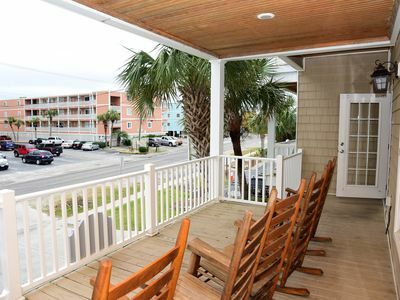 The Surfside Beach pier, restaurants, bars and shopping are about two miles north. Luxury shopping and dining are a few minutes north in the Market Commons area. 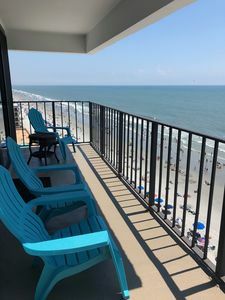 All the attractions, dining and shopping of Broadway at the Beach, Coastal Grand, and the Myrtle Beach downtown boardwalk are just a bit further north. For a unique cultural experience, Brookgreen Gardens displays one of the world's largest collections of sculpture by American artists in a lush outdoor setting, along with a zoo and butterfly garden. It's just a few minutes south. 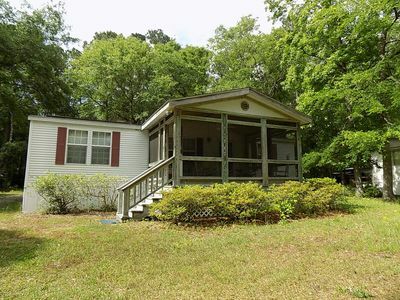 The person renting this property must be at least 25 years old, have a valid credit card, and be present for the entire rental. 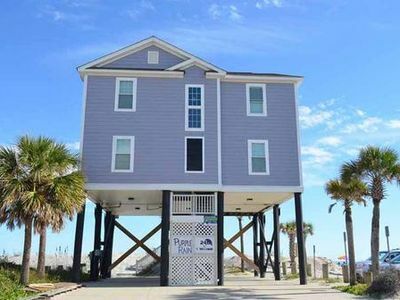 Parking is limited at all oceanfront properties. We can only provide the number of parking tags allowed by the Home Owners Association and property manager. We can permit four vehicles to park at this property. No additional parking tags are available. 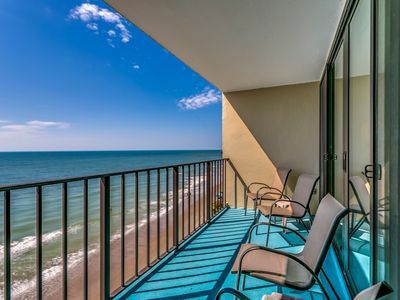 LOVELY AND UPDATED TWO BEDROOM OCEAN FRONT CONDO AVAILABLE NOW! 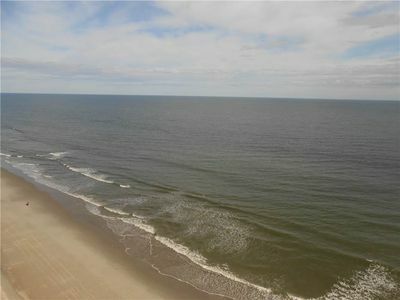 Beautiful Oceanfrt/Beachfrt 3BR/3Full Bath & W/D in unit. Extraordinary Sunrise! 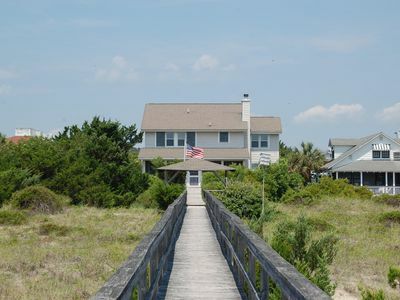 Beachfront rental property in beautiful Garden City Beach, SC.